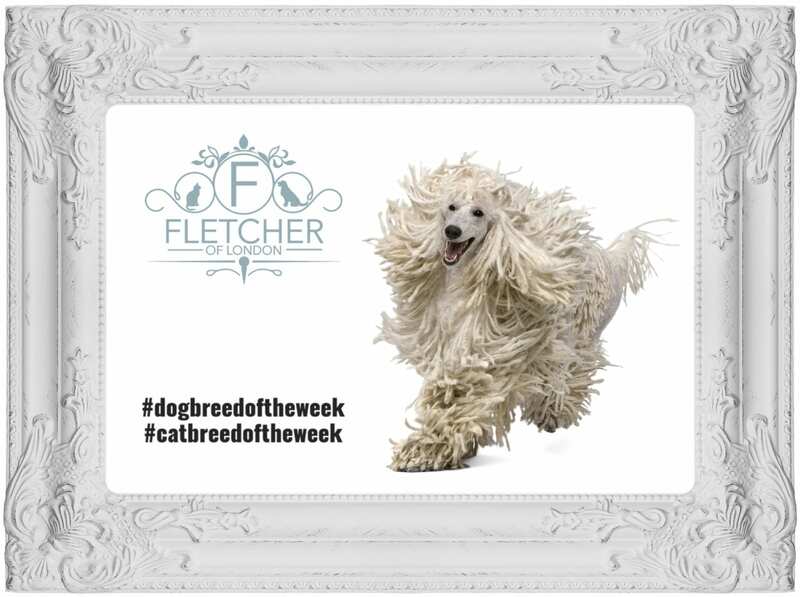 There are 4 sizes of poodles, they are all the same breed, just packaged into 4 perfect sizes.  The Toy Poodle is the smallest, then the Miniature Poodle, then the Moyen/Klein/Medium Poodle, then finally the Standard Poodle. 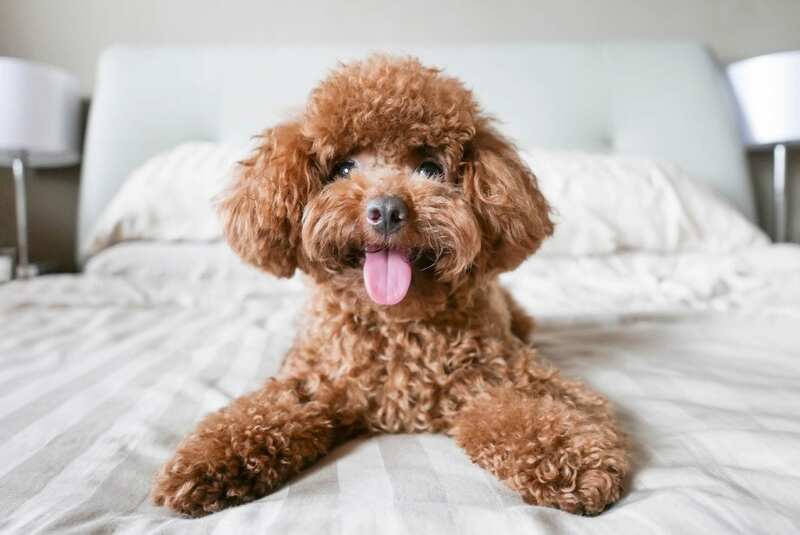 Poodles are the national dog of France (it’s here they refer to the third sized Poodle in the line up as the Moyen, the rest of Europe commonly call them the Klein, or the Medium Poodle) and they were originally bred for retrieving waterfowl for hunters. It may be hard to imagine these impressive show dogs with their pom pom hairdo’s getting stuck in jumping into water, but that is exactly what they did. In fact, the pom pom hairdo Standard Poodles have become famous for, was designed to actually to help with their water antics. This ‘continental clip’ was done so that when in water the thick hair of the poodle was shaved making swimming easier, and the pom poms left to protect their ankle joints from rheumatism. Whatever the size, these beautiful beasts are oodles of fun and wonderful family pets. On a scale of 1 – Intelligent, Poodles are a 10! Incredibly smart, alert, easy to train, loyal, devoted, and great with children and other pets. A dog that is just as comfortable on their back legs as all four, the Poodle is one wonderful, hilariously clever, beautiful beast. With wild cat spots, this beautiful beast is something special. Intelligent, graceful, and affectionate, this domestic cate may look wild and ferocious but its sweet-natured temperament makes him wonderfully endearing. 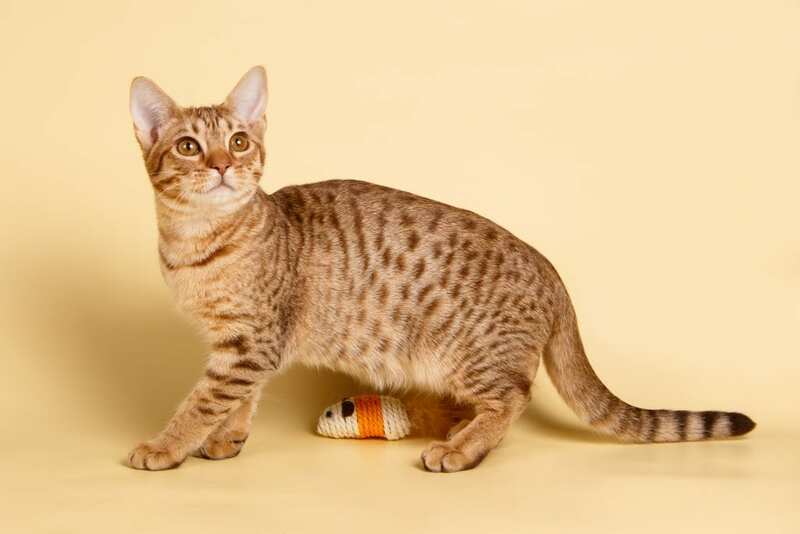 Bred from a mix of Siamese, Abyssinian, and American Shorthair, in 1964 the Ocicat was born. Named after the Ocelot (a wildcat native to South America) the Ocicat has developed into a highly sociable and intelligent domestic cat, enjoying any sort of puzzle which will stretch their minds (this includes opening doors, and getting into anything and everything!). The Ocicat is a wonderful companion, who has no problem being carried around, following you around, or sleeping on your lap. This beautiful beast has a larger than life personality, welcoming to strangers and other dogs and cats, they love water, love to play, and really love to get into things, so keep your house like you would a 2-year-old, and you won’t find your favourite things have gone missing.